Prejudice is defined as an attitude toward people based on their membership in a group (e.g., their racial group, gender, nationality, even the college they attend). Critical to prejudice is an inflexibility in the reaction to the target person whereby the responses to the target are not based on the target’s behaviors or characteristics (good or bad) but instead are based on the target’s membership in a group. 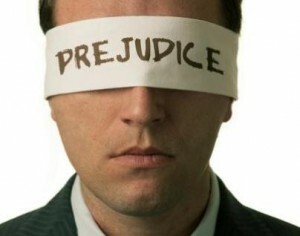 Prejudice is most often negative, although it is also possible to be positively prejudiced. Prejudice involves three key components: an emotional response to memabers of the group; beliefs about the abilities, behaviors, and characteristics of group members; and behaviors directed at group members. For example, imagine that a person was negatively prejudiced against people from country X. That person may feel angry, anxious, or disgusted when he or she interacts with people from X. In addition, the person may believe that people from country X are stupid, lazy, or untrustworthy. The person may also try to keep people from country X from visiting his or her own country. A person who is prejudiced toward a group may not engage in all three types of responses. For example, it is possible to have prejudiced thoughts and feelings but never engage in prejudiced behavior. Understanding prejudice and unraveling its causes, consequences, and potential cures has been of great interest to social psychologists for more than 50 years. 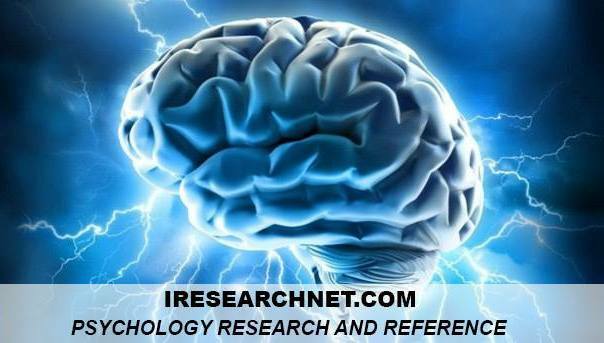 There continues to be great debate among psychologists about the origin or cause of prejudice. Some believe that prejudice is the result of people’s desire to feel better about the groups to which they belong (e.g., “We are better than they are!”) and, thereby, better about themselves. Others believe prejudice comes from competition between groups for scarce resources (e.g., food, jobs). Still others argue that prejudice is an innate human response that developed to protect humans from dangerous strangers. The list of potential causes goes on, but like most social psychological phenomena, there is likely to be more than one correct answer and many factors likely contribute to prejudice. Prejudiced responses toward others can range from making unfair judgments and harboring unkind feelings to brutal attacks and, at its most extreme, genocide. Prejudice can be overt and unmistakable, but it can also be subtle and difficult to detect. Prejudice takes many forms, and the nature of prejudice can change over time. For example, many social psychologists argue that in response to social and legal pressure, most White Americans have learned to conceal overt expressions of prejudice toward Black people and instead express prejudice in indirect and subtle ways. Thus, social psychologists argue that prejudice has gone underground and, therefore, may be particularly pernicious and difficult to eradicate. The ultimate goal of those who study prejudice is to find ways to promote intergroup harmony and encourage people to treat others based on individual characteristics and not group membership. Social psychologists have uncovered some potential routes to prejudice reduction. For example, forming friendships with people from another social group is strongly related to positive attitudes toward that group. Also, getting people to reframe their views of “us” and “them” into “we” can decrease prejudice. Although progress has been made, much remains to be understood about the elimination of prejudice.